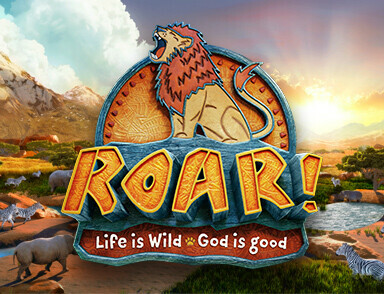 Register for this year’s Day Camp titled "ROAR!" Games, crafts, stories, outdoor water games, snow cone maker, and more! Come join the fun! $30 covers the entire week! Lunch and snacks included! For ages 3-12. Camp is from 9:00 AM to 3:00 PM each day. Preregistration and payment is required.